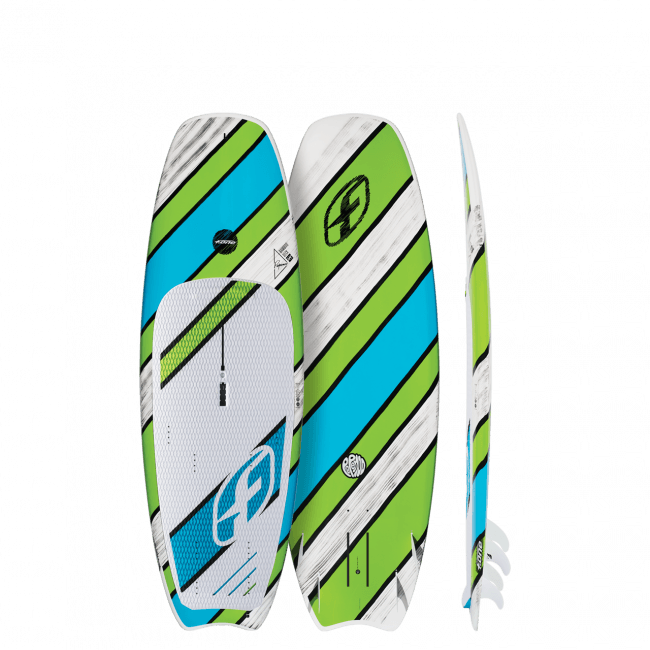 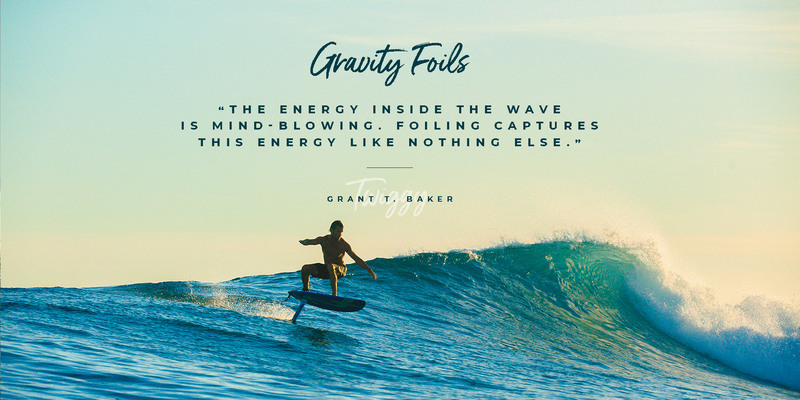 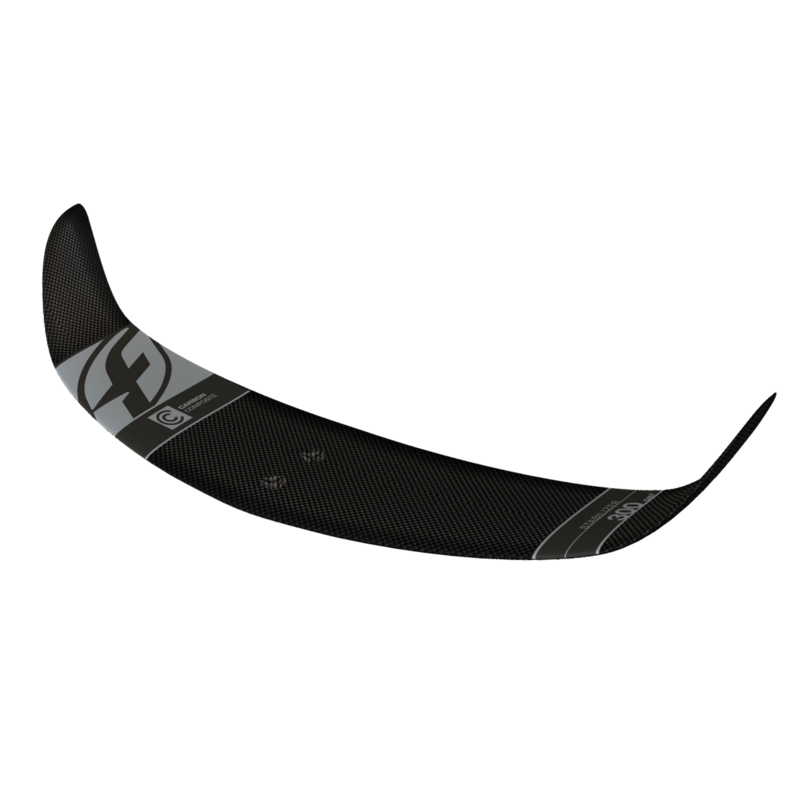 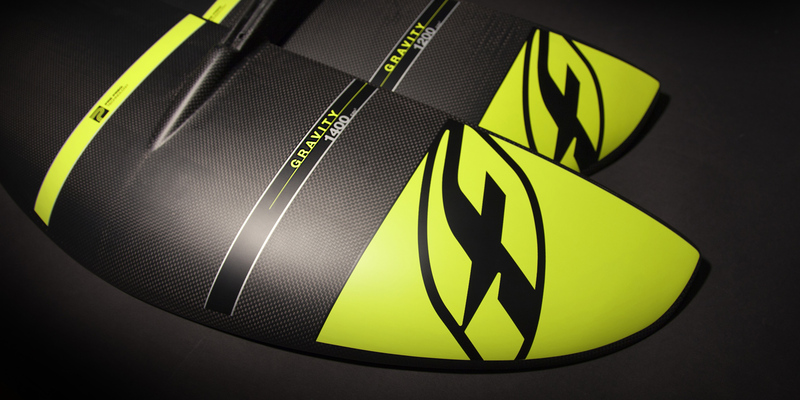 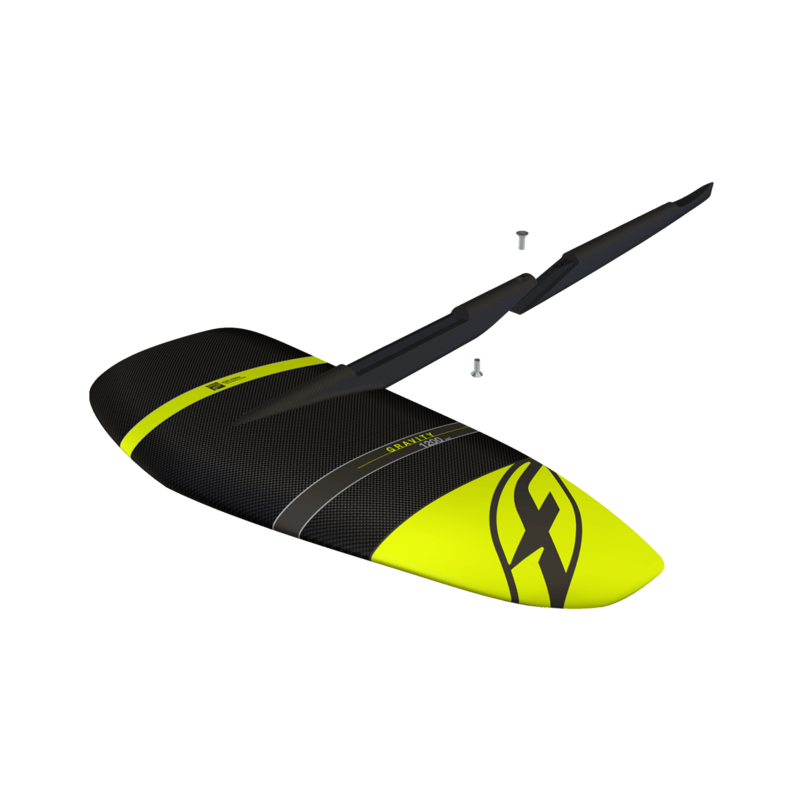 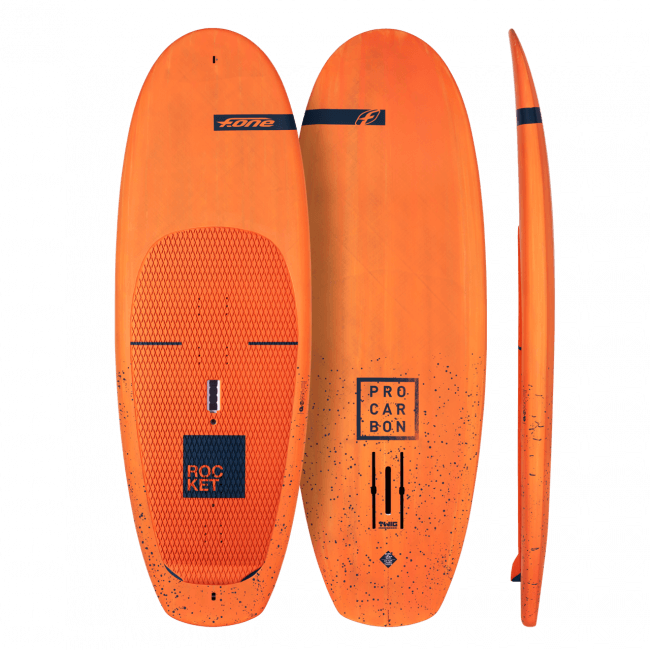 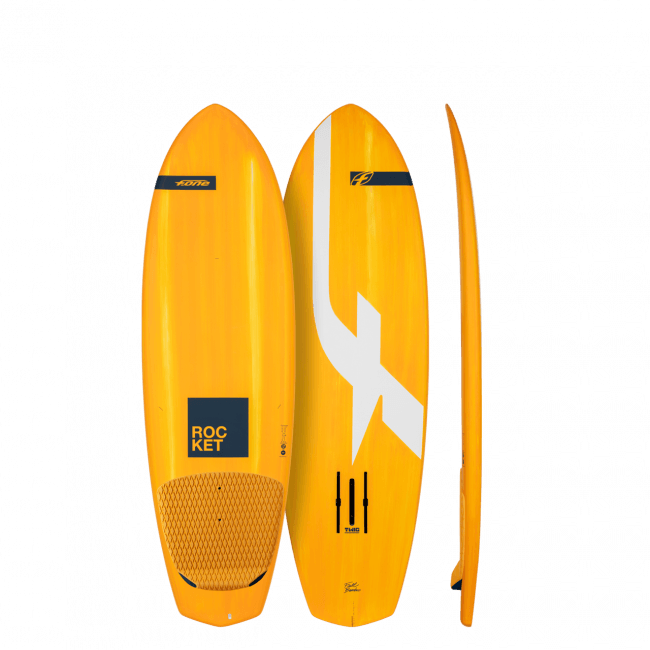  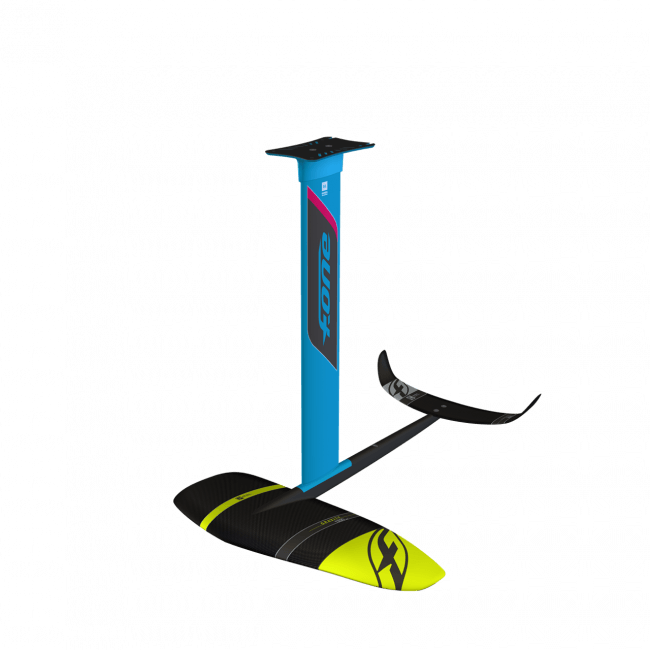 The F-ONE GRAVITY 1200 wing is entirely dedicated to surfing on a foil. 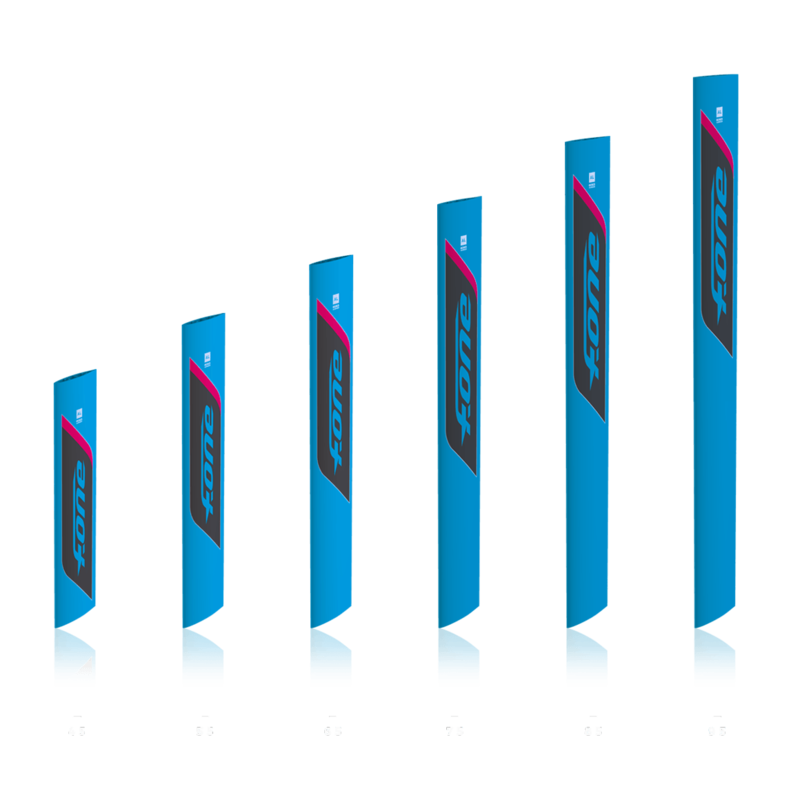 Its design is a significant evolution from our previous 1200 wing. 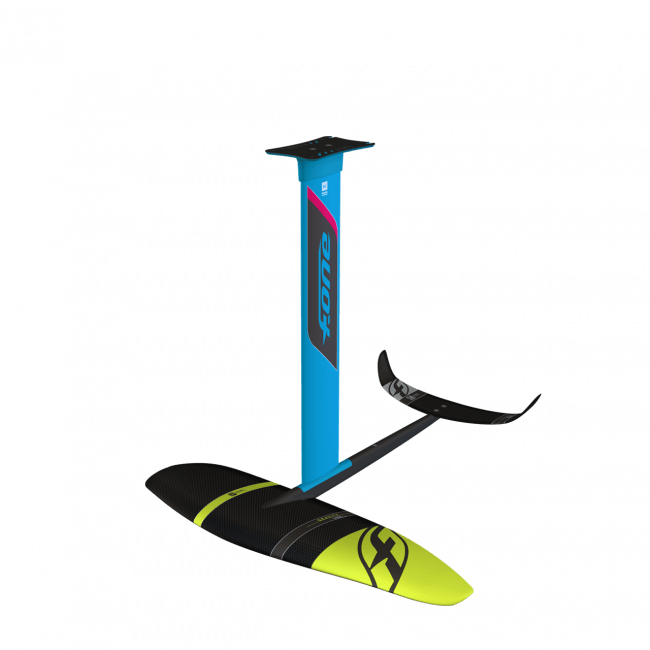 Targeted at people who want a wing to foil on a variety of waves from small and mellow to taller and faster. 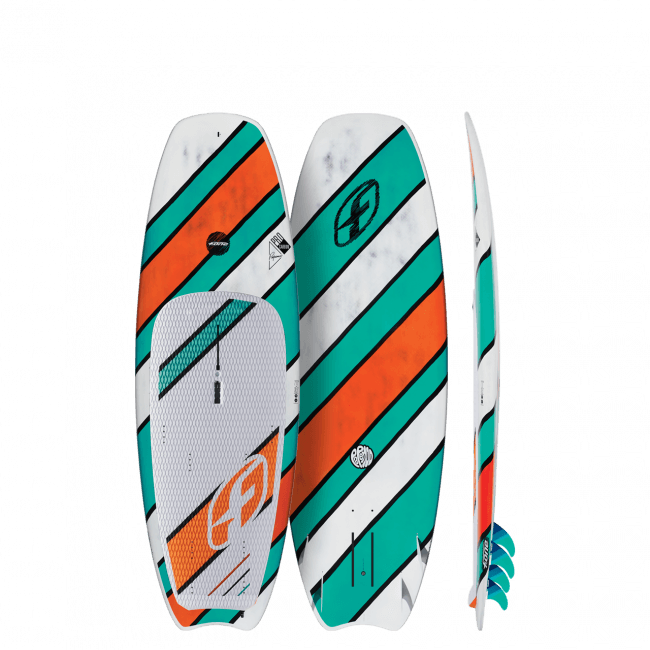 Very fluid through the turns, allowing to draw tight or long curves with good speed control and good pumping to go after the next wave. 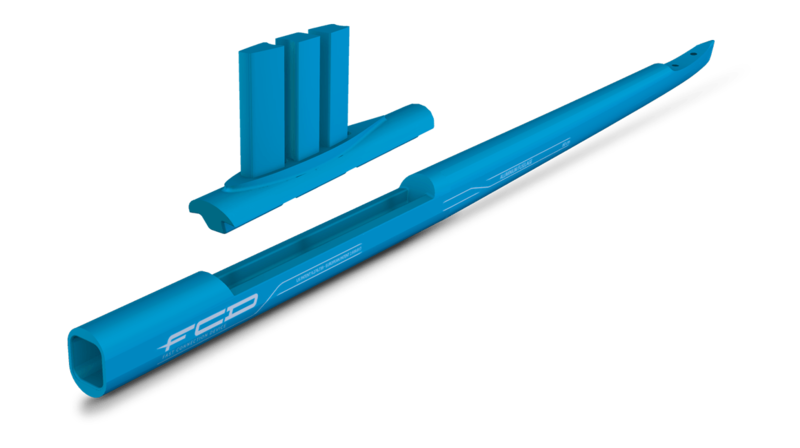 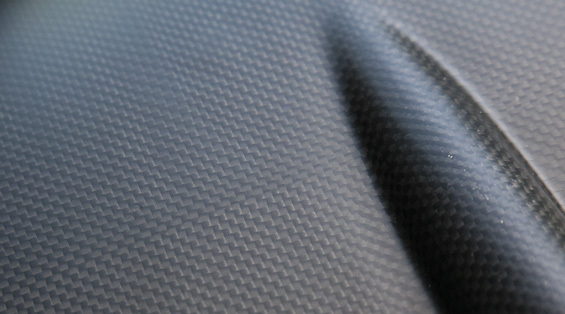 Built with pre-preg carbon for the best weight to strength ratio, with a super light core. 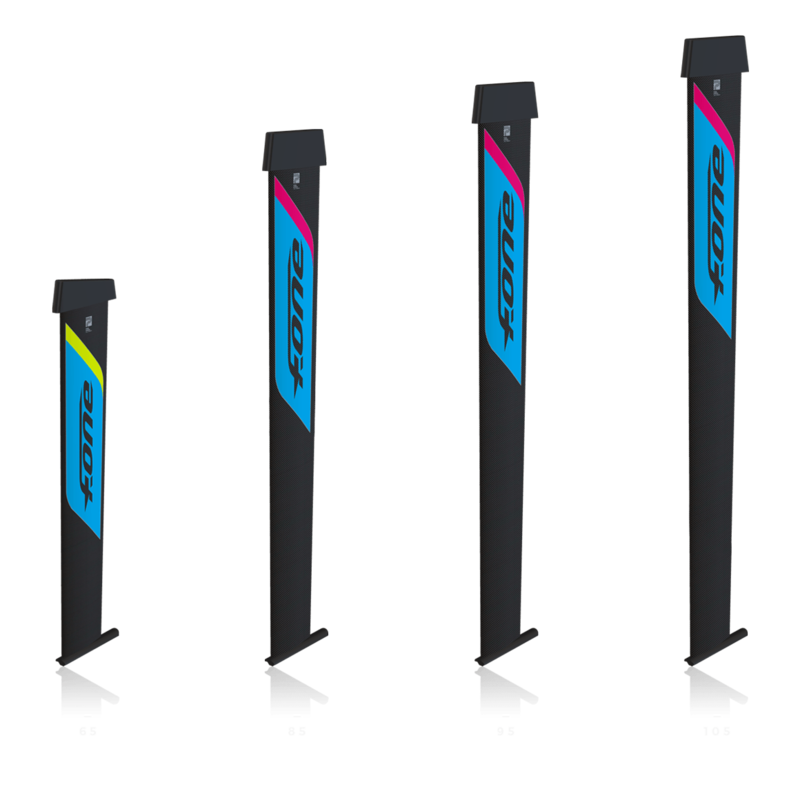 Titan Connection: the wing connects directly to the mast via the Titan mast foot and the fuselage is split in two parts in order to simplify transportation. 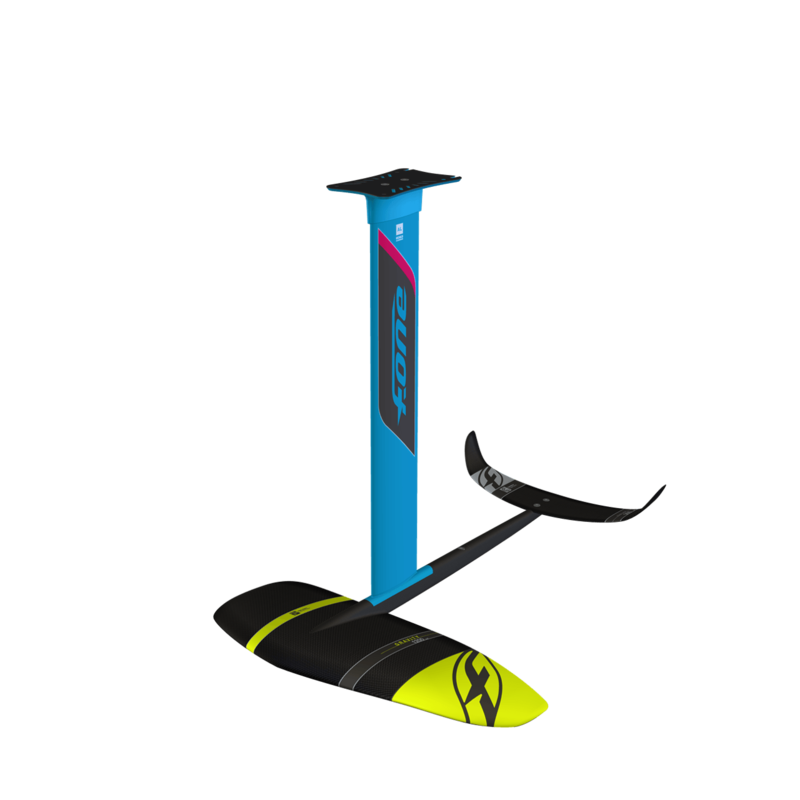 This setup offers better load transmission and better stiffness throughout the different parts for maximum control.